Fabber is out of beta and available for sale now. Your feedback and support has been incredibly valuable in helping build Fabber. This is only the beginning! 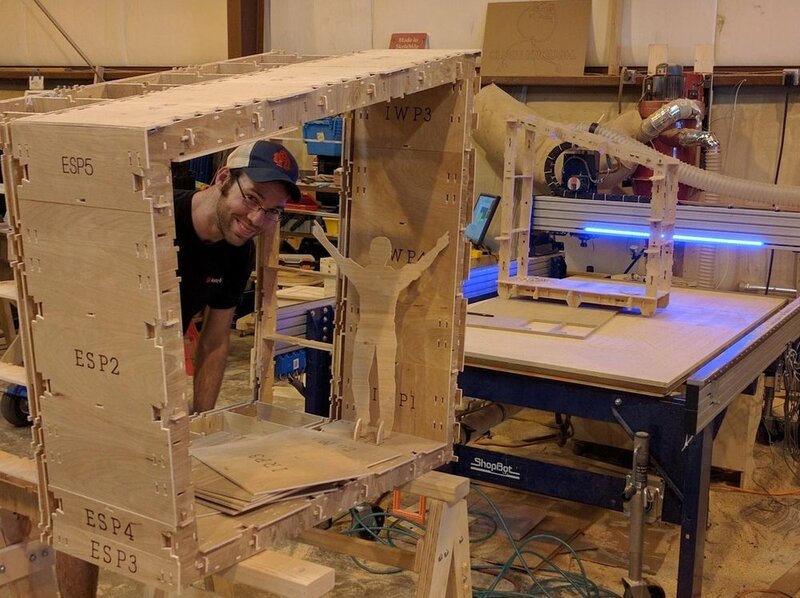 With your continued support we’re going to be able to bring many new improvements to your digital fabrication experience.